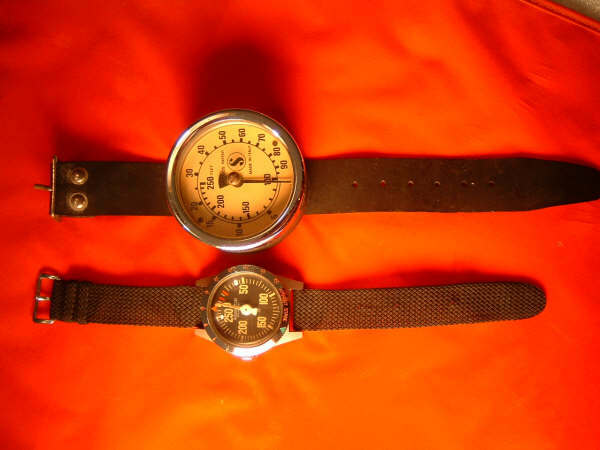 This is one of the smallest wrist depth gauges I have ever seen. 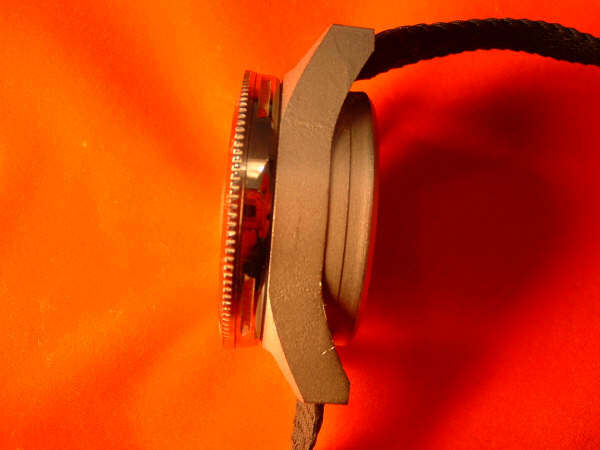 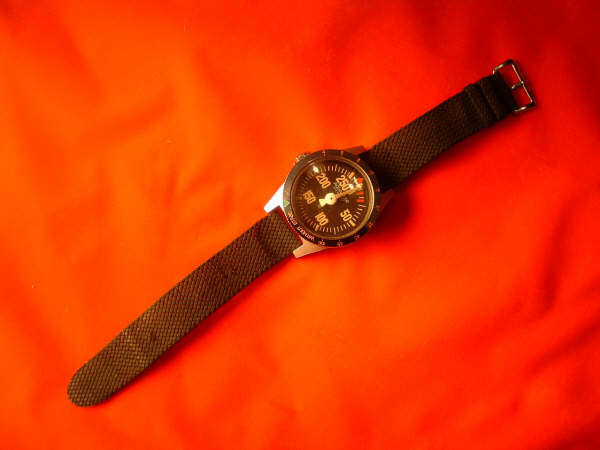 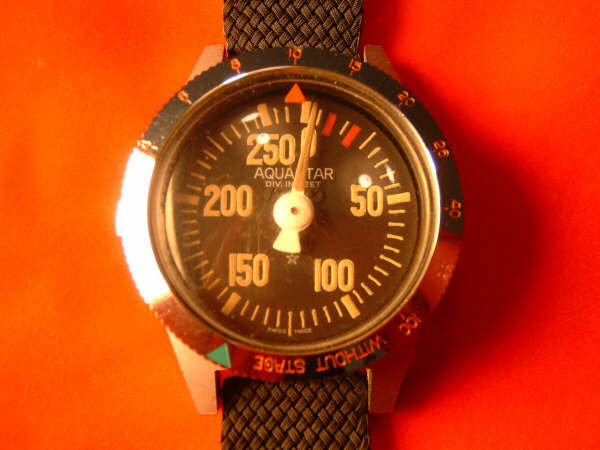 It resembles more a watch than a depth gauge and is very finely made. 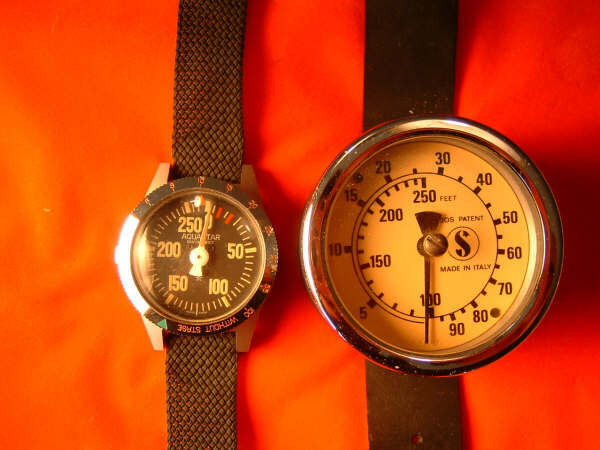 I have modeled it next to a Scubapro gauge for size comparison.